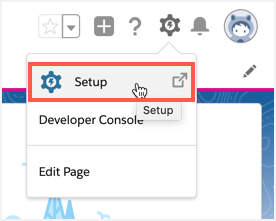 This help article provides a step by step guide on how to update your current Salesforce Activity/Task Page Layouts with all the Inspire Planner related fields and components. Instructions for both Salesforce Lightning and Classic are provided below. Start by navigating to Setup. Then click on Object Manager and then scroll to locate and click on Task. Click on Page Layouts in left menu. Locate your current page layout and click the Options Arrow and then Edit. From the page editor, add a new Section by dragging "Section" into your desired area on the page. Repeat steps 1 - 3 above. Add TimeTracker_Task Visualforce page component by clicking Visualforce Pages and dragging TimeTracker_Task to your new section. (If you have Lightning Record Pages setup, then you can skip this step and move to the Updating Lightning Record Page section). Hover over the TimeTracker_Task component and click on the wrench icon to edit. Set Height (in pixels) to 400 and check Show scrollbars, then click Okay. 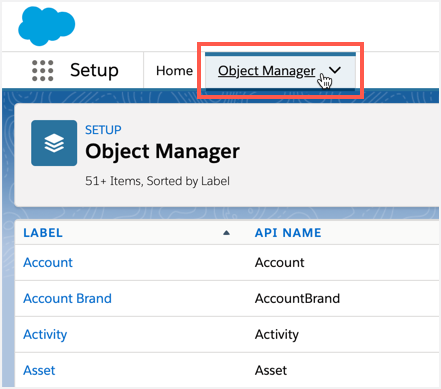 From the Task object (access from Object Manager), click Lightning Record Pages in the left menu. 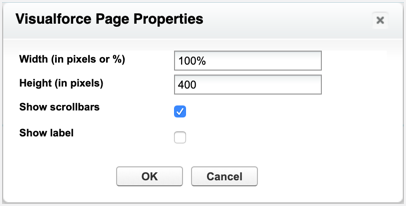 Then select your desired page. Click Edit to access the Lightning App Builder. ChatterTask - this component will display the Chatter feed for the related Project Task and allow users to collaborate directly from the Salesforce Task. timeTracker - this component allows users to log time directly from each Salesforce Task. Then input 'Task' in the Quick Find box. Then click on Task Page Layouts in left menu. Locate your current page layout and click the Edit link. Add TimeTracker_Task Visualforce page component by clicking Visualforce Pages and dragging TimeTracker_Task to your new section.